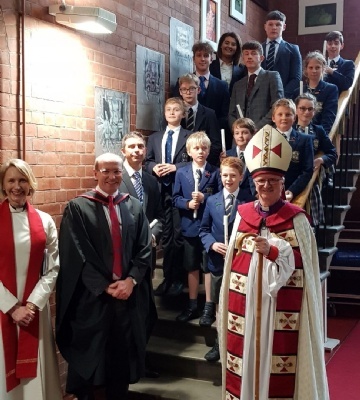 Last Friday saw our Confirmation service take place in the Chapel. 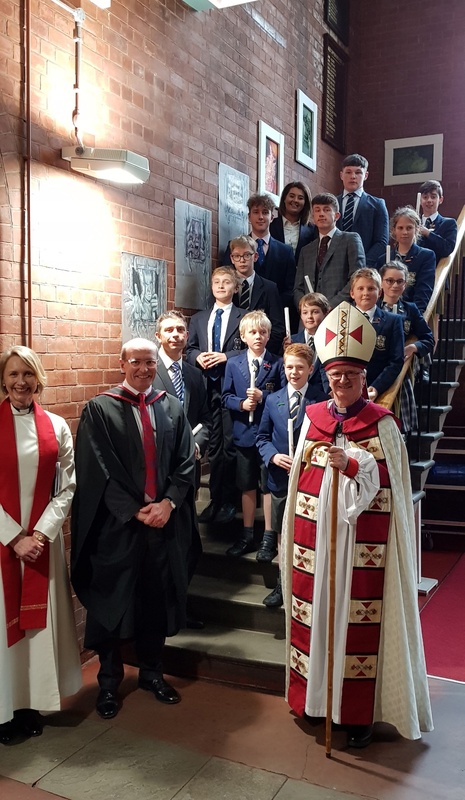 Eight students from Year 8 and the Sixth Form were joined by seven Year 6 pupils from Ranby House, one parent, a member of staff and a candidate from Christ Church in Worksop for this service of personal commitment. 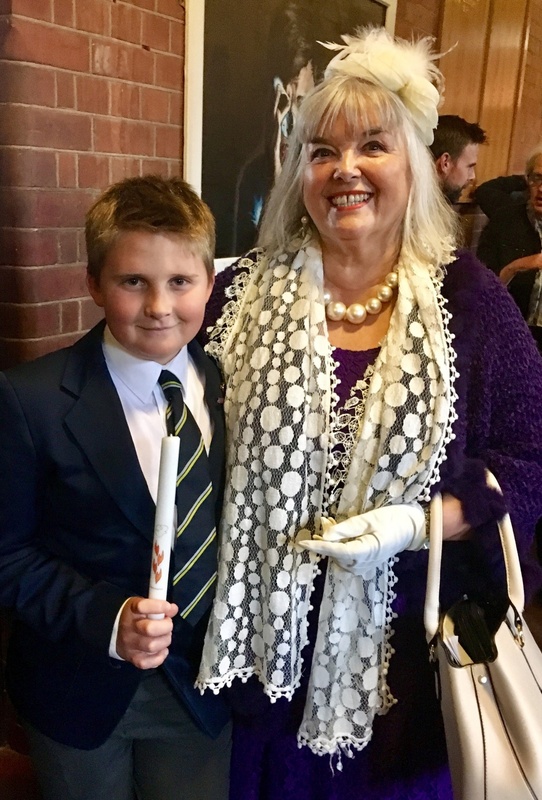 Tanya was joined by her Mum, Norma Young, who was visiting the College for the first time.